The odds on Paul le Goupil living to see the end of the Second World War let alone the 21st Century were negligible in 1944\. Yet he did. 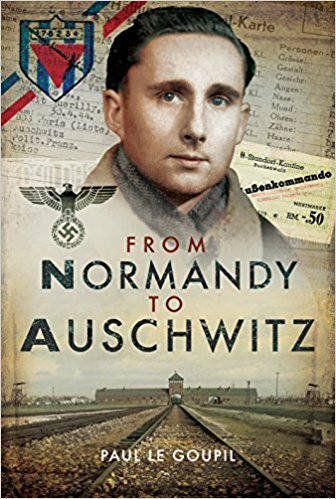 As his extraordinary memoir describes, as a young man he found himself caught up in the maelstrom of the Second World War. Active resistance to, and defiance of, the German occupation came naturally to Paul but led to his capture, beating and interrogation by the Gestapo and solitary incarceration in first French prisons. Worse still was to come and after an appalling journey and various labour camps he ended up in Auschwitz and Buchenwald. He experienced starvation, slave labour, unbelievable hardship - death for many was a relief. Paul survived but his suffering was not over as he and others had to endure a nightmare march before being liberated by the advancing Russians. All this and far more make this memoir an unforgettable, moving and inspiring account.